Your air conditioning unit is an investment and you want to make sure that it is running properly 24/7. Which is why we also offer 24/7 service with no overtime charges. We understand that your AC can stop working in the middle or the night. And we do not want you sweating it out. 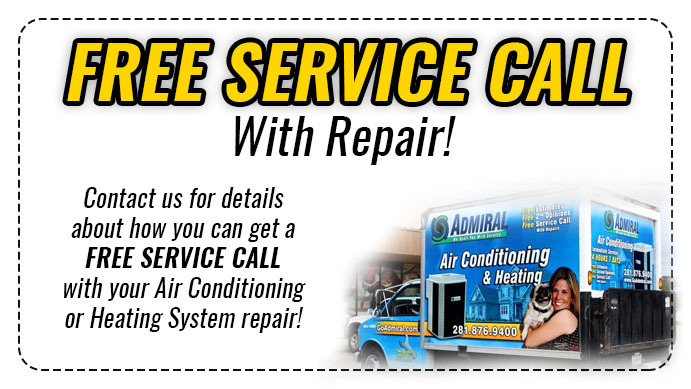 We are here for your emergency HVAC problems to cool you down again. 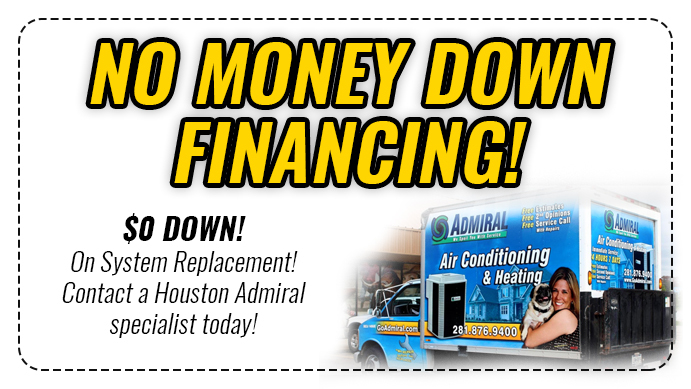 At Houston Admiral, not only are you getting a multitude of AC Services, but you are also saving money. Most companies will charge overtime rates if your AC unit is having problems during the evening or on weekends. But we at Houston Admiral, do not believe in that. Our goal is to “Spoil you with our service”, which is why we do not over charge. We have been in business for over 50 years because we have competitive and affordable rates. That are sure to keep your wallet happy. 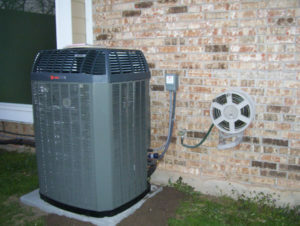 We strive to be YOUR only choice for AC Services in Houston, Spring, Katy, Cypress, and The Woodlands. So, do not worry about what may be causing your AC unit to be acting up. Because our expert AC technicians will work fast and efficiently to get your home or business feeling comfortable again.